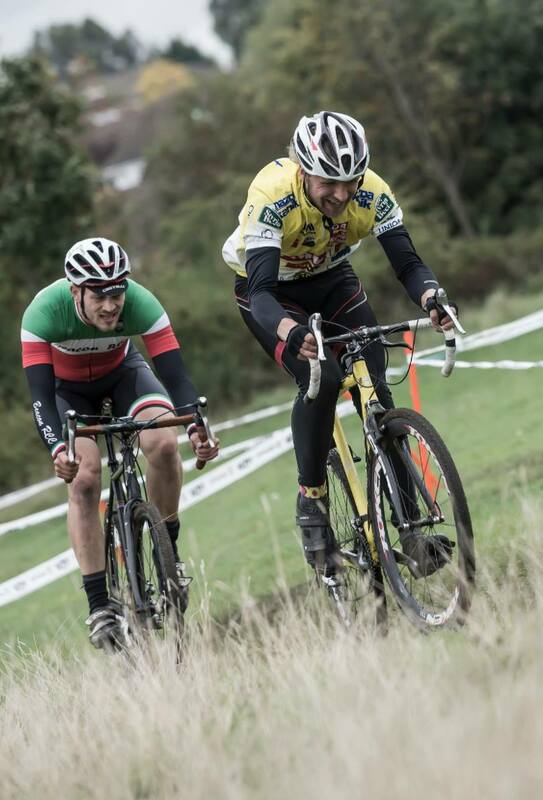 Cyclocross is the winter sport of cross-country bike racing. 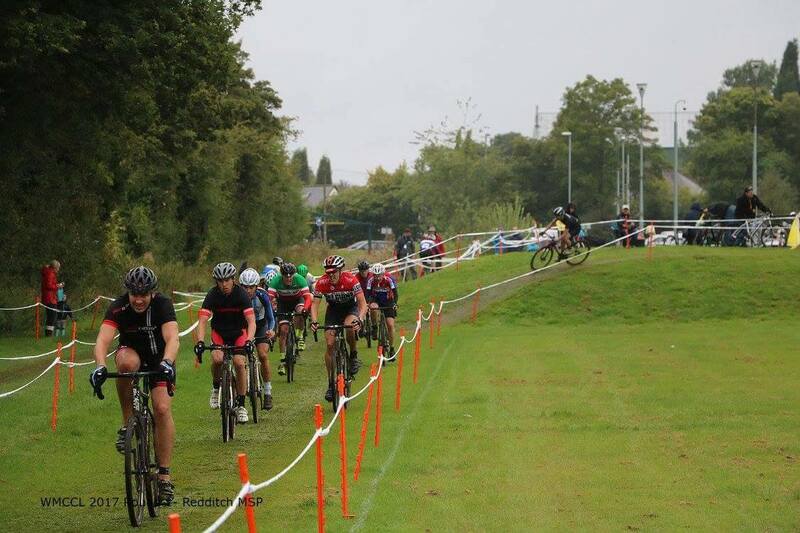 Courses are typically in parks and other public open spaces, where competitors have to complete several laps of a circuit, often tackling obstacles that require them to dismount and carry their bikes for short distances. 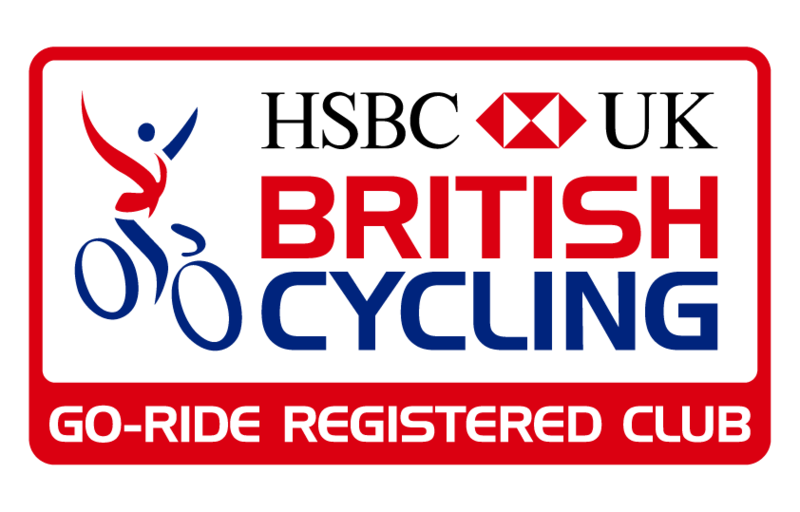 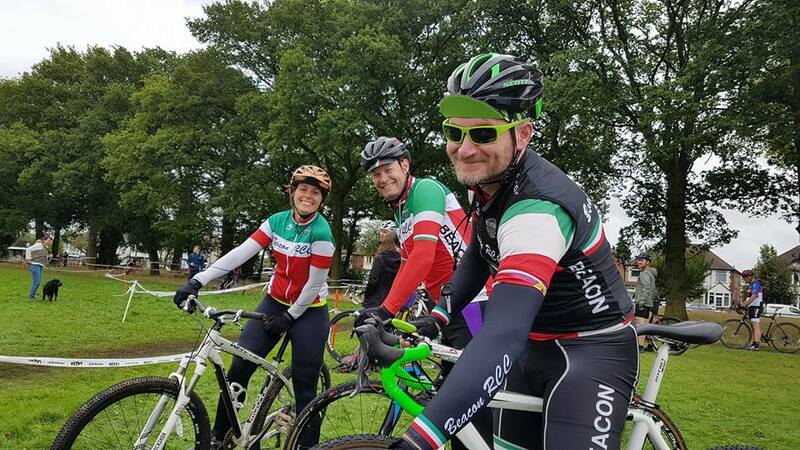 Beacon members race in the West Midlands Cyclo-Cross League most weekends during the cross season and organise informal cyclocross-specific training sessions at different locations across south Birmingham. 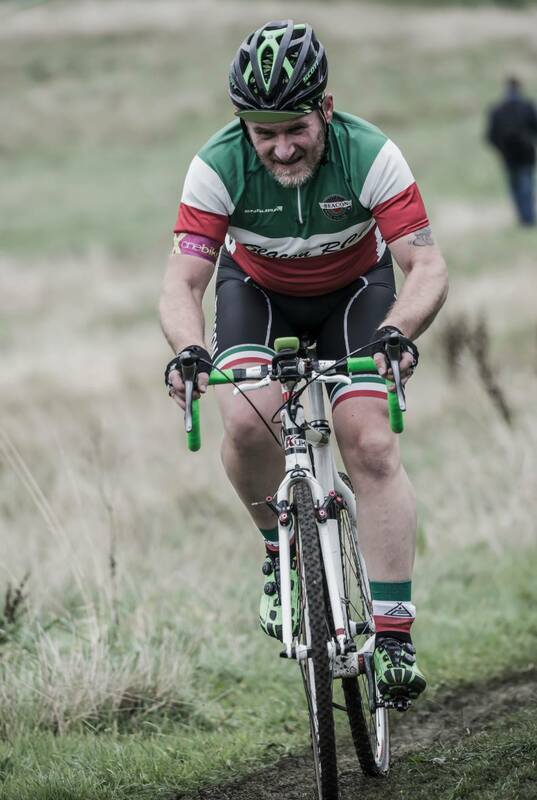 To find out the most up-to-date information about racing plans and training sessions, visit the racing section of the club message board or get in touch via the Facebook group.